As Industry 4.0 continues to transform the manufacturing industry, many companies are realising the benefits of offering additive manufacturing services in addition to traditional manufacturing. However, one of the challenges that manufacturers now face is adapting their processes to price parts for both traditional and additive manufacturing – and creating an automated pricing system for their manufacturing processes. So how does this synergy impact the pricing process for manufacturing companies? If your company offers both vacuum casting and SLS services (for example), it can be challenging to establish a pricing process that efficiently accommodates the different requirements of such different technologies. One way to make your pricing processes simpler is by using software to generate automated quotations for all of your manufacturing needs, including post-processing for AM. 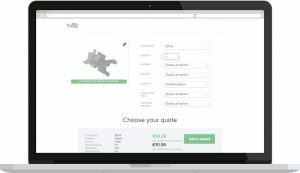 Instead of manually generating quotes for your customers, using automation software you can easily create quotes in a matter of minutes. That’s why we’ve launched our new Internal Quotation feature, which simplifies the sales and quotation process for manufacturing companies by enabling you to generate automated quotations for both traditional and AM methods. For additive manufacturing bureaus, being able to efficiently price post-processing services is an important aspect of the production process. And as every company’s pricing model is different, it’s important to find a software solution that supports the uniqueness of your company. That’s why our Internal Quotation feature will allow you to create flexible, custom fields, so that you can price each of your post-processing services based on your company’s own pricing formula. Ultimately, the manufacturing industry is undergoing a radical shift, as technologies continue to change the way in which products are produced. 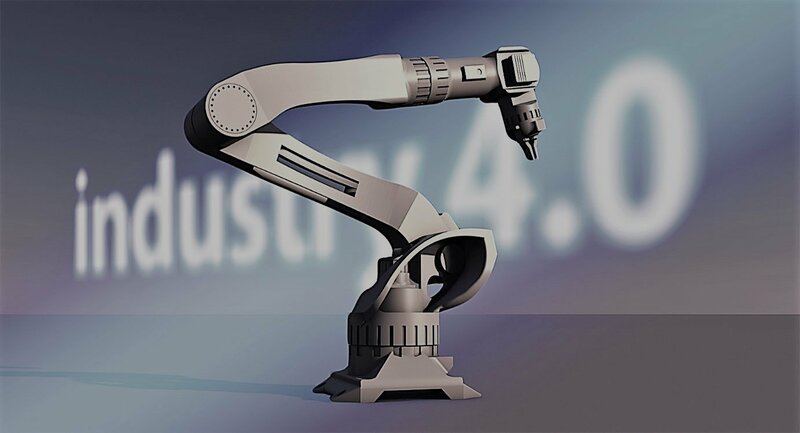 In the context of Industry 4.0, it is clear that additive manufacturing, far from replacing traditional manufacturing methods, will in fact enhance the manufacturing process by providing an alternative and cost-effective means of production. It is therefore important for companies to adapt to this shift accordingly – and automation is one vital element of this. To find out more about what RP Platform can do for your additive manufacturing services, see our Solutions for Bureaus or contact us for a demonstration.